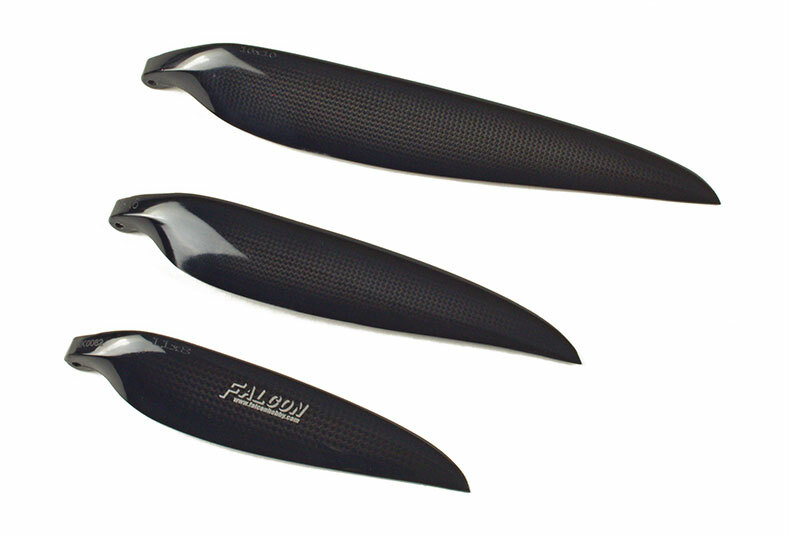 Falcon Carbon Fiber folding propellers were specifically developed for high performance, competition flying. 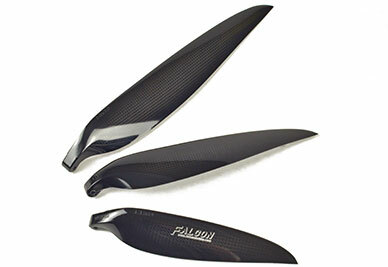 All CF blades have 8mm shoulder. 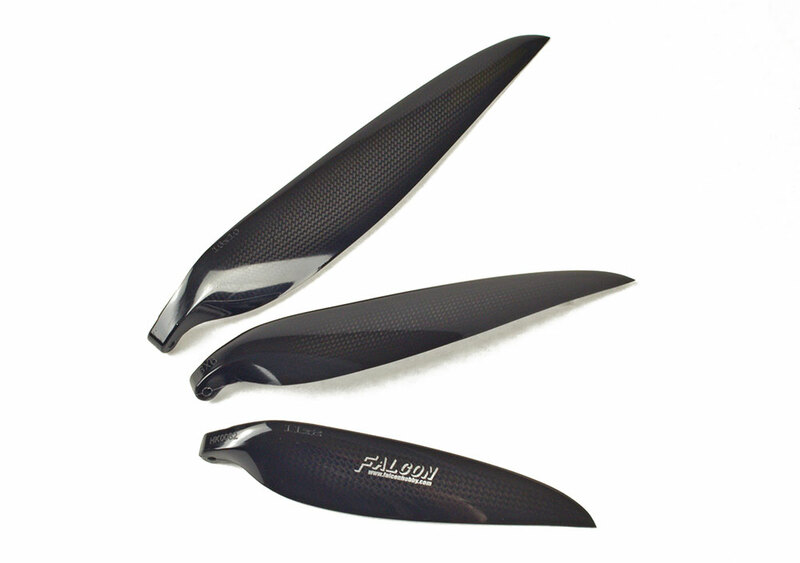 Made of carbon-fiber with high gloss finish. Sold in pairs.